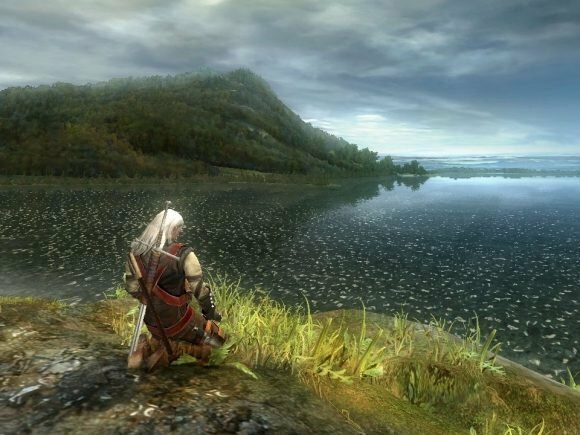 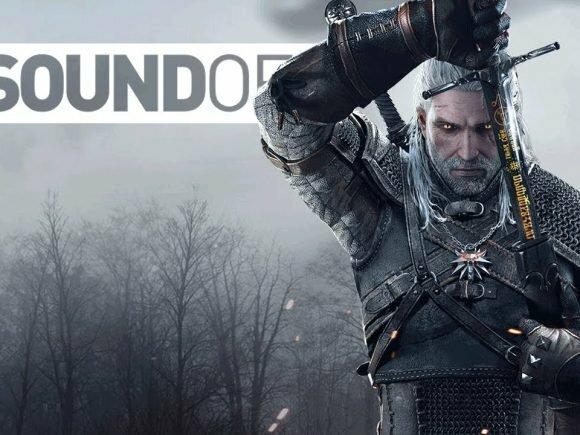 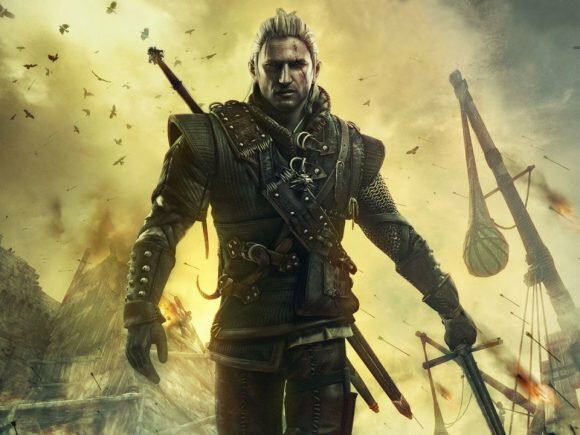 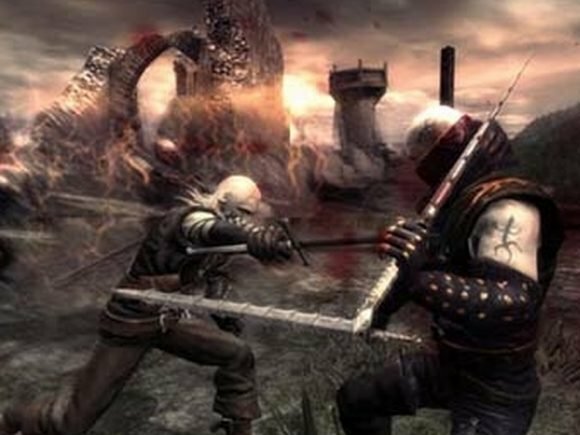 Renowned Polish developer CD Projekt RED has quickly catapulted itself into the pantheon of RPG game developers over the past several years. 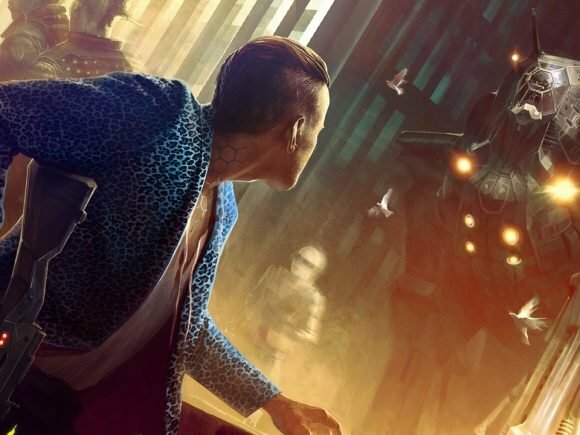 The development team behind the fantasy lore RPG, “The Witcher” are back again with a brand new cyberpunk RPG. 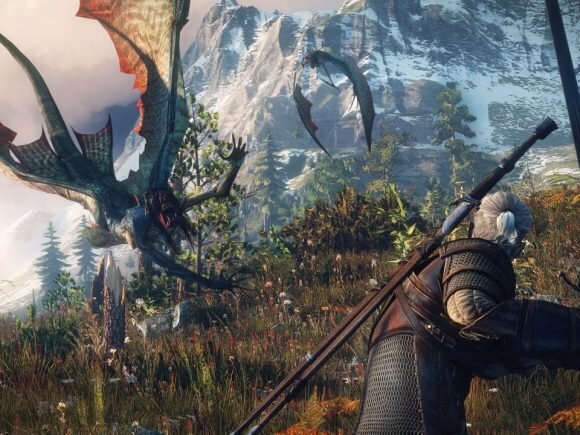 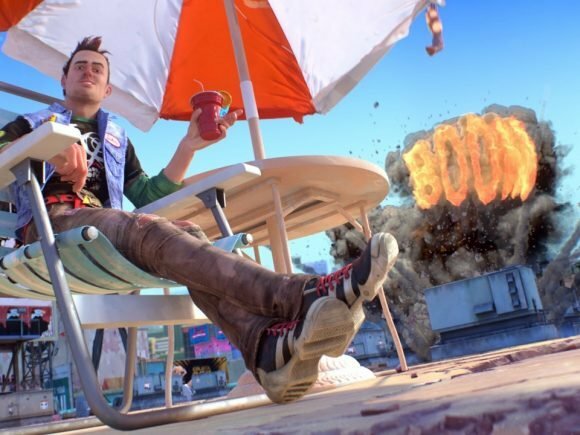 CD Projekt Red doesn’t want to withhold any content from their fans.